Click here to check out our full list of online casinos. Has the summer heat gotten you down? Are you hiding away from the sun in search of some freebies? If the answer to both these questions is a resounding ‘Yes!’ then we’ve got just the cure for you. 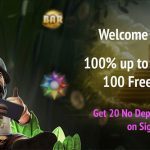 Spintastic Casino is giving away some fabulous Spintastic Casino No Deposit Free Spins to new players that have not yet registered. So if you’re a newbie to Spintastic Casino, why not sign up and grab your 20 Starburst No Deposit Free Spins today? What’s more, there is also a fantastic Welcome offer waiting for you. 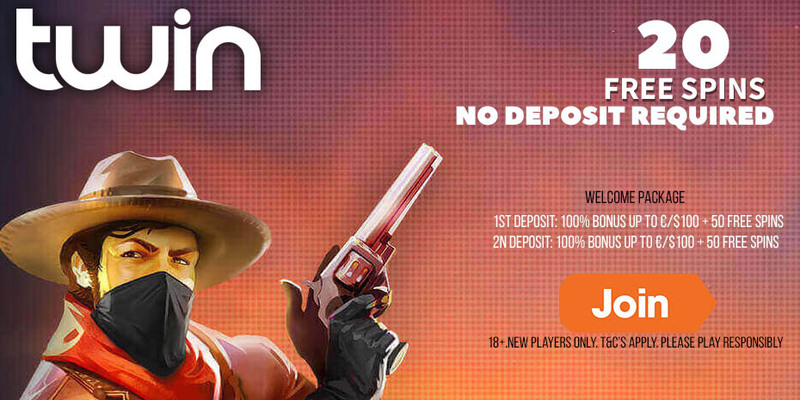 Get a 100% bonus up to €500 + 180 Free Spins on Starburst. Don’t delay, go on and grab those free spins today. Only new players residing in the following countries are eligible for this offer: Germany, Sweden, and Norway. 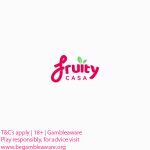 Register for a casino account at Spintastic Casino. Verify your personal details via email links sent to you. Log into your account and launch the Starburst Slot. Your 20 Free Spins will be waiting for you! All Free Spins at Spintastic Casino carry ZERO wagering requirements, so what you win is yours to keep! 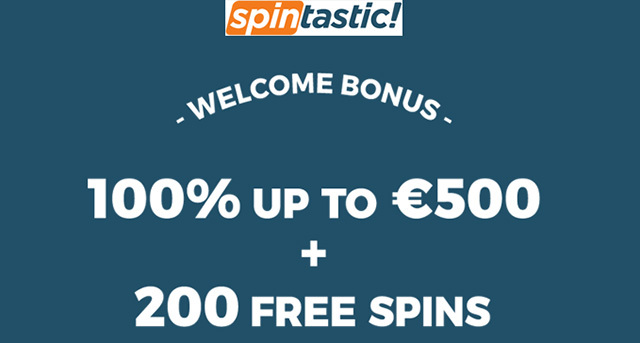 Log into your Spintastic Casino account and take advantage of the wonderful Welcome deal for all new players. Get a 100% bonus up to €500 + 180 Free Spins* on the Starburst Slot. 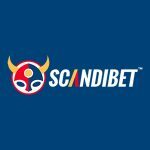 *Your Free Spins will be credited to your account in batches of 20 Free Spins per day (over 9 consecutive days). The wagering requirement for the Welcome bonus is a standard 35 times. Spintastic Casino has the very best casino games from NetEnt and Novoline. Play the all-time favourite NetEnt slots such as: Jack and the Beanstalk, Gonzo’s Quest, Starburst, and Jack Hammer 2 to name a few. If you enjoy Novoline games, then you can’t miss out on the following: Lucky Lady’s Charm, Dolphin’s Pearl Deluxe, and Queen of Hearts.